After first being with then Non-League Sheffield United but not making their first team, together with full-back partner Bert Duffield, Arthur Tillotson was signed from Midland League side Castleford Town in July 1920 for Leeds United’s first season in the Football League. Duffield went on to become a fine servant for the Elland Road club for many years. 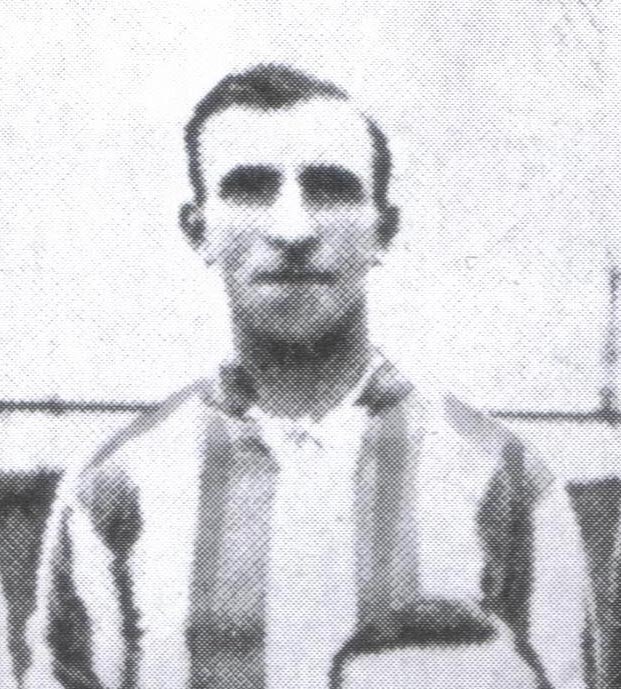 However, after Tillotson had played in United’s first-ever League game at Port Vale on 28th August 1920 and their first-ever game at Elland Road against South Shields the following Wednesday, both games at left back in tandem with Bert Duffield, he gave way to Jimmy Frew and return to Castleford Town in September. His brother, Joe, also played for Castleford.